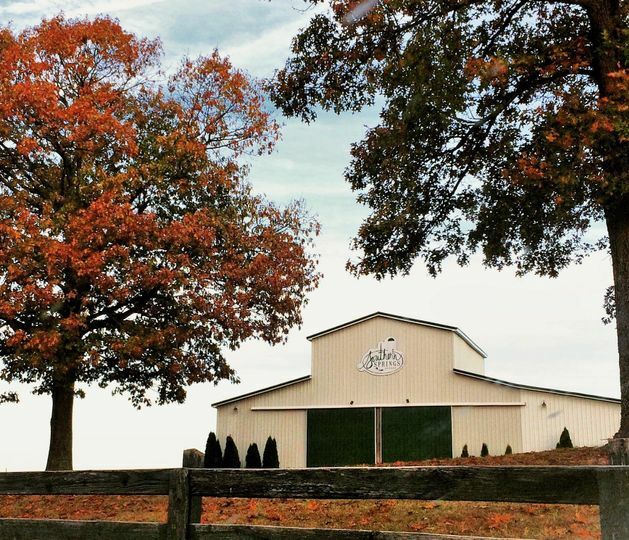 Southern Springs Events is a wedding venue located in Cadiz, Kentucky. 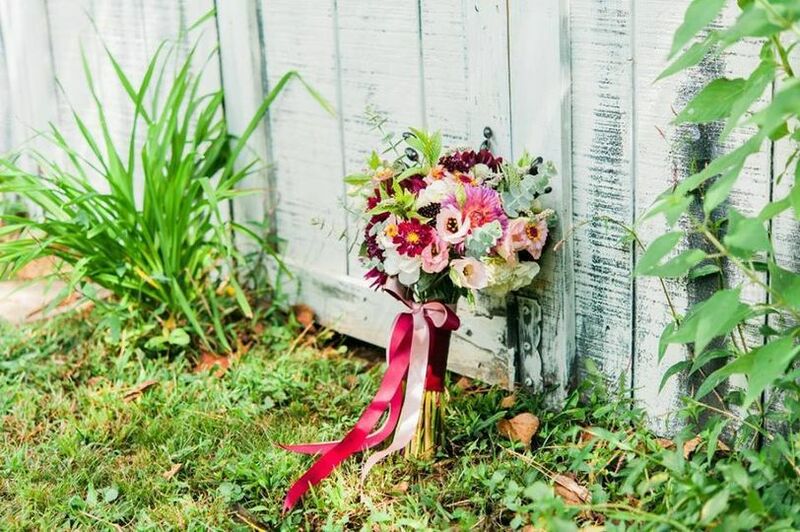 The rural location provides a charming, beautiful backdrop for your special day. With 10 acres surrounded by farmland, this venue is a picturesque location for your wedding celebration. 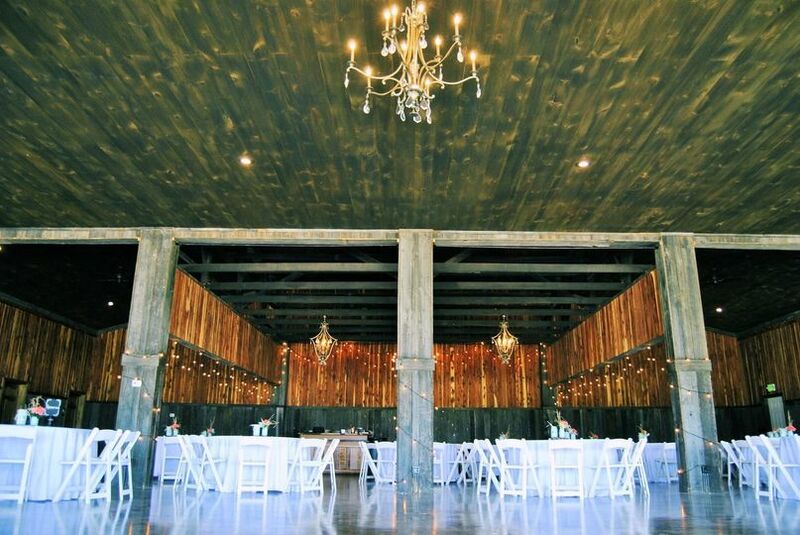 The venue mixes casual Southern charm with rustic, country elegance to make your big day one to remember. This venue includes indoor and outdoor spaces that can be used for your event. 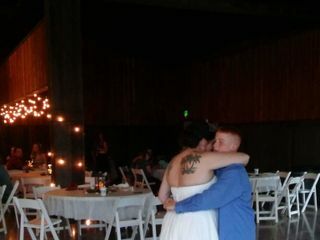 After exchanging your vows at one of the ceremony locations, you can have your reception inside the Reception Barn. 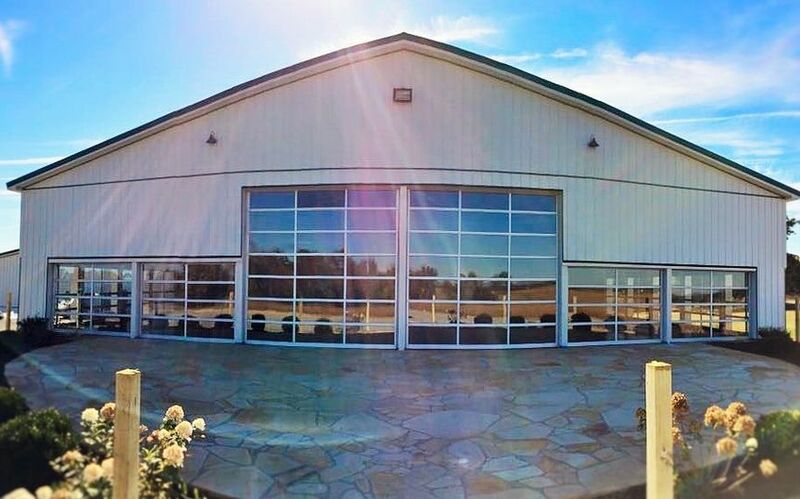 The barn features heated and stained concrete floors, so you won’t get cold. 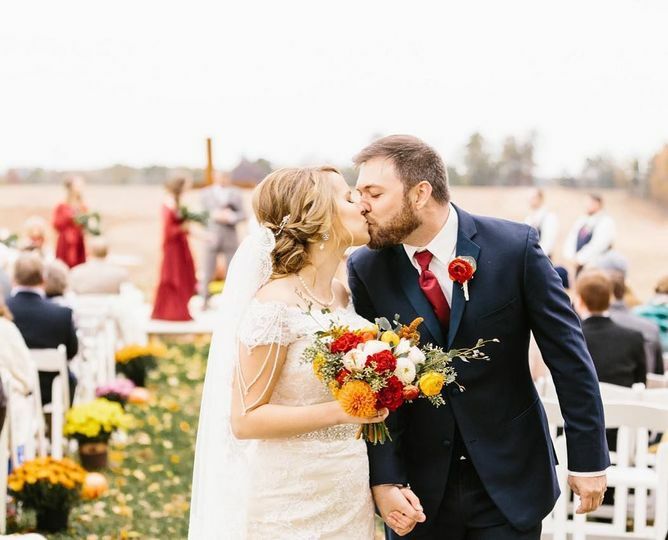 If you have your wedding during the warmer months, you can open all the windows and doors to celebrate in an open-air barn. 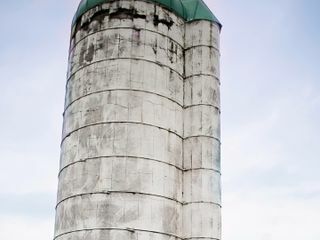 In the barn, you’ll find a catering kitchen with a refrigerator, oven, convection oven, stove top, sinks, prep tables and utility carts. In addition, there are many scenic spots where you can take photographs, as you’ll be surrounded by two landscaped ponds and farmland. There is a bridal suite in addition to a groom’s lodge on-site. The venue specializes in holding events for up to 250 guests. With 250 seated guests, there’s still space for a bar, dance floor, DJ, buffet and decorations. Southern Springs Events Offers a variety of packages to suit the needs of each couple. 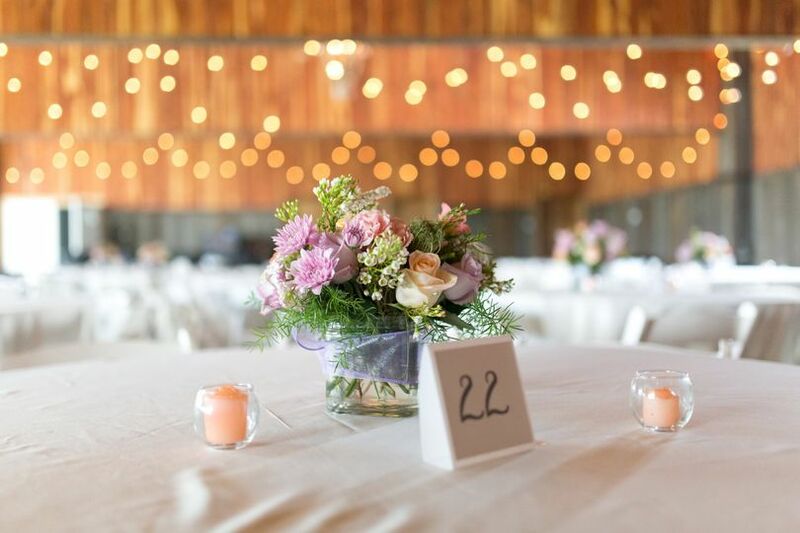 Every package includes tables and chairs, and the venue can provide table linens. The venue also offers setup, cleanup and in-house bar services. Outside vendors are permitted. 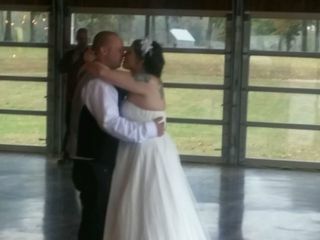 Thanks to Danielle and the staff at Southern Springs Events our wedding day went as smooth as we could have hoped for! From the first planning session up to the wedding day we were in good hands. 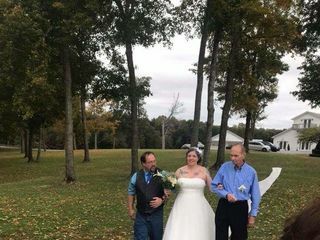 Even though it stormed in the middle of our big day, Danielle made arrangements to move the ceremony indoors without us having to lift a finger or worry! 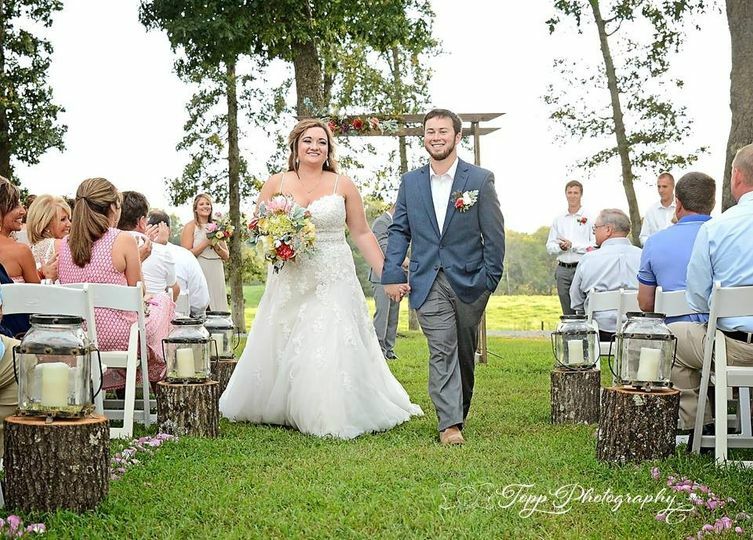 Look no further for a wedding venue and planner, Southern Springs Events has the whole package!! 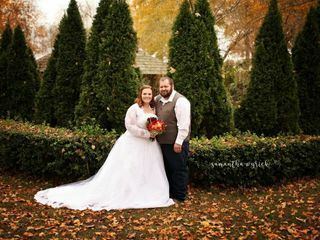 Our wedding at Southern Springs was beautiful! The event staff were well coordinated and the venue was exactly what we wanted. The bridal suite and groom’s lounge were especially nice to have morning of. We LOVED Southern Springs Events! I loved Southern Springs Events! Danielle was the sweetest; she answered all my questions, she helped me when I was stressed, and she reassured me throughout the whole process. 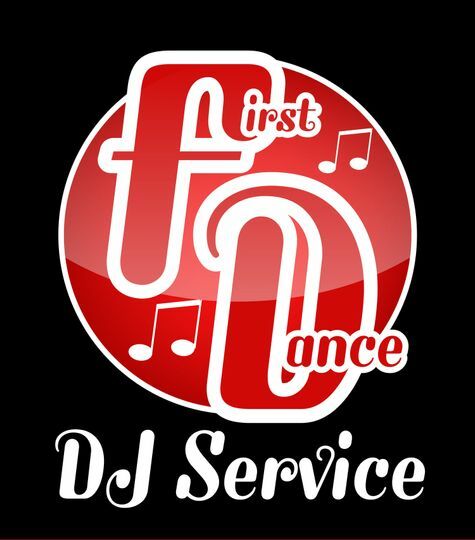 We chose the biggest package, used their bar services, as well as their wedding planner services. Gorgeous Venue, Great Staff! Always a pleasure working with these ladies. 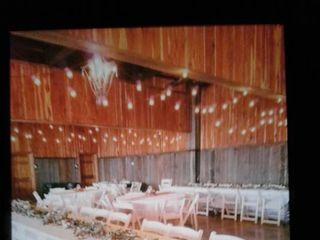 Southern Springs Events is a beautiful venue for any special event. Danielle and Macy will take care of you! 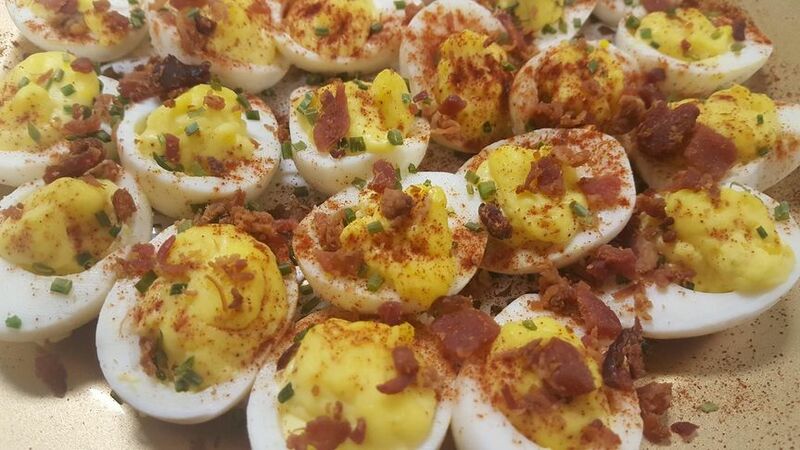 I enjoy working with Southern Springs Events and Salon for many reasons. First, they simply have a property that is gorgeous. This is a place you can capture nature&apos;s magic, a rustic feel, and classy dining experience. They have two areas on the property that feature full size ponds; one has a gazebo and dock. 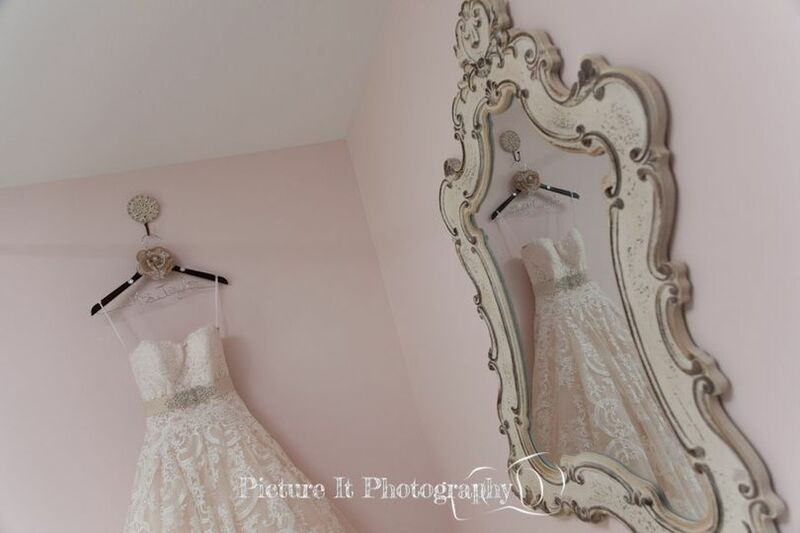 The main building boasts a place for the Groom and Groomsmen to prepare for the wedding that is furnished and completely separate from the fully equipped, furnished Bride and Bridesmaids preparation room. The management, Macy and Danielle, are incredibly easy to work with. Most importantly, they are responsive. I&apos;ve never had to wait for a reply from either person. 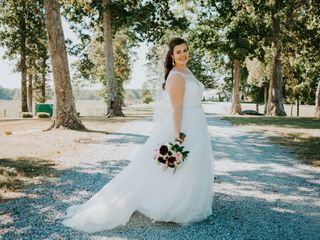 It&apos;s always a pleasure to work with professionals, and, at Southern Springs Events and Salon, you will find true wedding professionals.